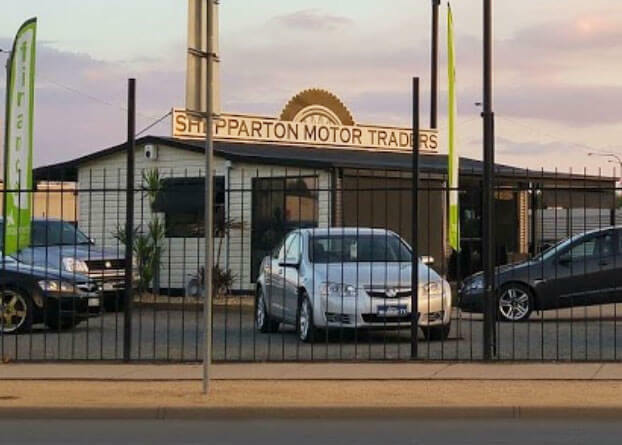 Contact Shepparton Motor Traders for Used Car Information. 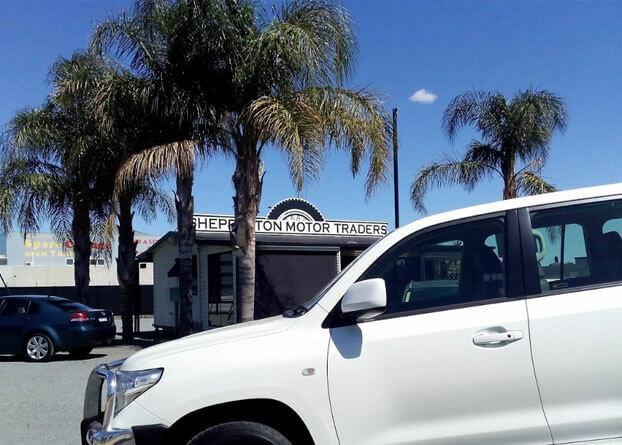 Contact Shepparton Motor Traders for Used Car Enquiries. We would love to hear from you. If you have any enquiries or questions regarding our used car stock or a service we may provide complete the form below and we will get back to you shortly. Alternatively call us on 03 5822 0777 or email john@sheppartonmotortraders.com.au. For after hours enquiries contact John Mecuri on 0418 570 328.